Let AnyVan make your office removal easy and affordable. We've relocated major corporations, small startups and businesses in between. With a professional co-ordinator, your commercial removal will be overseen from start to finish by an industry expert. Our Transport Partners can provide the right office relocation services to suit your needs and are equipped to deal with events both foreseen and unforeseen. Whether you need office furniture disassembling, or have more computers than you thought, we can handle it. We ensure minor disruption, and that ultimately, it can be business as usual for your business again as soon as possible. 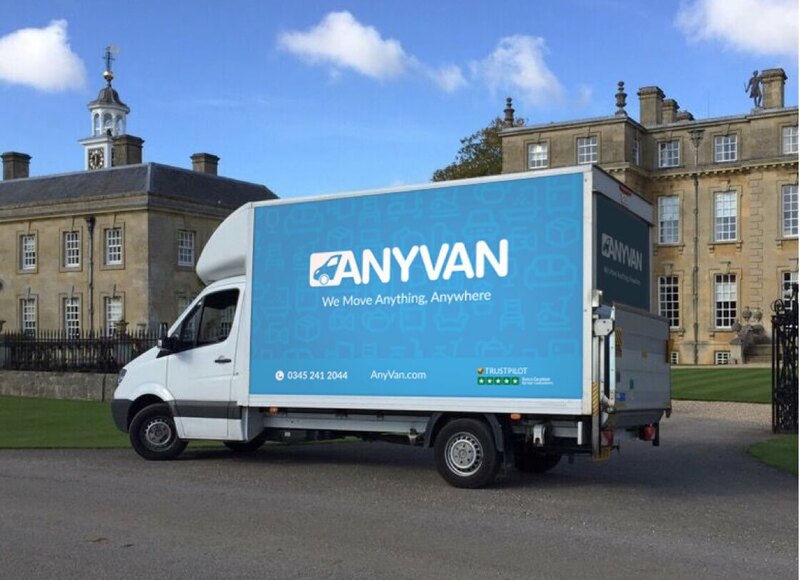 Get a free instant quote and free basic compensation cover up to £50k for fire & theft (in accordance with our T&Cs) and join AnyVan's family of more than 30,000 happy movers. No matter the size of the task or the additional requirements, we promise a seamless and cost-effective service. Office removals don’t need to be logistically difficult to organise. With our professional and experienced Transport Partners, you can book your office relocation and instantly know you’re in safe hands. At the same time, you can plan your office removal with us weeks ahead; wherever your office equipment is moving, we’ll make the operation easy and convenient. There’s a lot to consider when moving office, from how to load your office furniture to safely transporting computer equipment and important digital and physical files. 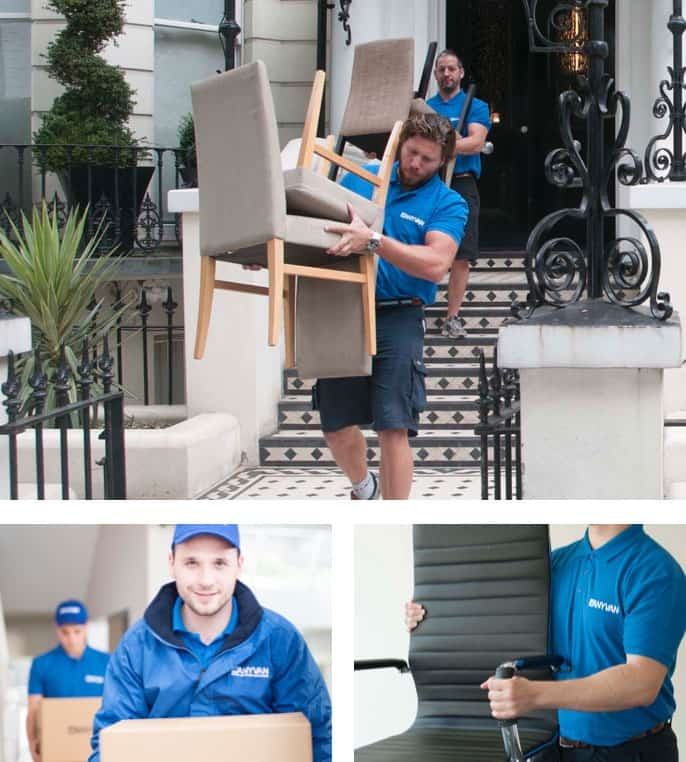 Whether you’re shifting old office furniture or brand new computers and hardware, our experienced transport partners are equipped with the knowledge and the equipment to ensure a seamless removal. Depending on your needs, our services extend to assembly, packing, storage and disassembly. AnyVan’s commercial removals services span the entire continent. If you’re looking for a company to move your office to or from any part of the UK or Europe, don’t hesitate to get in touch. 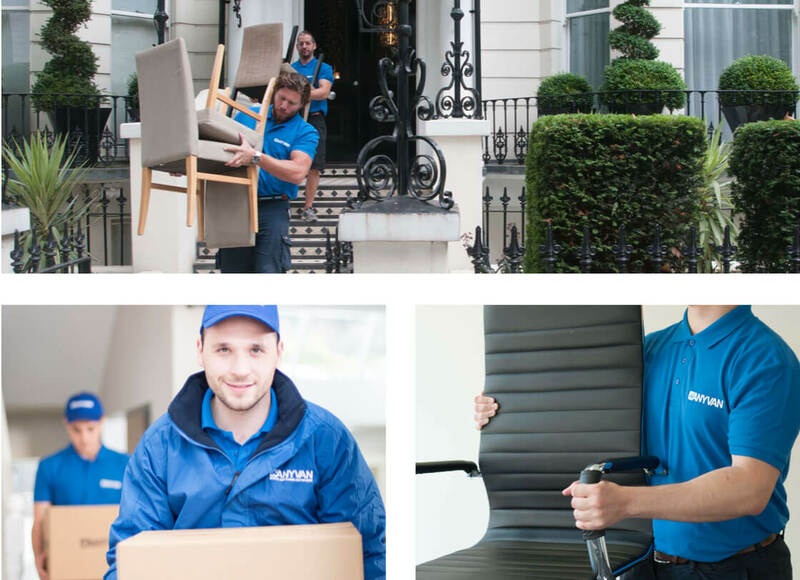 Our experienced office removals Transport Partners are ready to help you with your transport, packing, assembly and disassembly needs today. Contact us for a free quote now for prices starting from only £59.